This new construction home is move in ready! 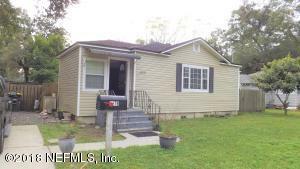 It has 4 bedrooms and 2 bathrooms with 1,760 sq feet of living space and updates throughout. Call for your showing today! 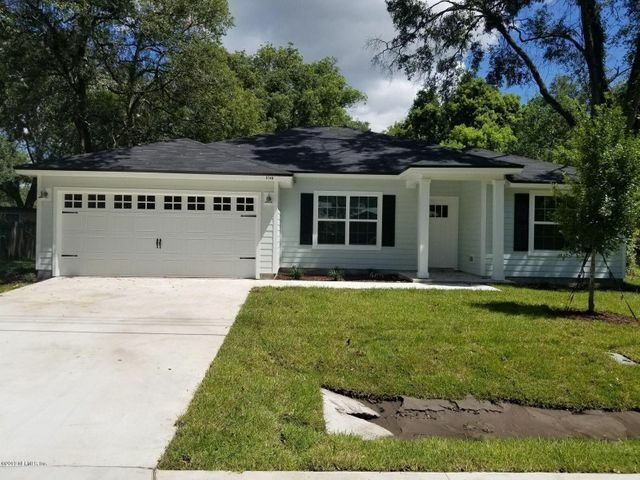 This 4 bedroom Single Family Home for sale is located in the Roosevelt Gardens neighborhood of Avondale at 5149 kingsbury st jacksonville fl 32205 and has approximately 1760 square feet of living space and was built in 2018. This historic property has been on the Jacksonville Real Estate market for 74 days with an asking price of $203,000. The current average list price for for similar homes in the Avondale area is $310,468 with an average sold price of $215,049. Homes like this with 4 beds, 2 baths in the Roosevelt Gardens subdivision Avondale are becoming a hot commodity, not just for the prices, but the immense value that these homes deliver for those prices. Located on 5149 kingsbury st in Roosevelt Gardens, this home is about 1760 square foot located on a quiet street, close enough to Restaurants and Place of Worship . It's accessible by several major Jacksonville thoroughfares, but a comfortable distance from traffic so that noise is never an issue. Grounds are well kept and there's a real sense of neighborhood pride for residents of Roosevelt Gardens. When you meet your new neighbors, you'll see what we mean. I'm looking at 5149 kingsbury st and would like some more information. 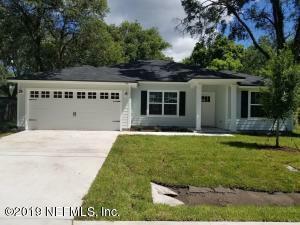 The current page details the Real Estate listing in your search for 5149 kingsbury st jacksonville fl 32205 : NEFAR MLS #977962. Our Avondale Real Estate Agents are here to help you in your search for a historic house, a condo, or other property for sale in the Avondale area of Jacksonville Real Estate Market. As Jacksonville Historic Specialist we are here to help you in your avondale home you are searching for! For more information about 5149 kingsbury st or any property in Jacksonville, contact Bloom Realty at 904.701.3013. 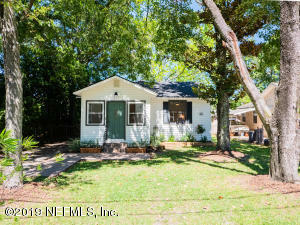 1 Photos of listing 5149 kingsbury st . Click photo to enlarge.